they're back again. 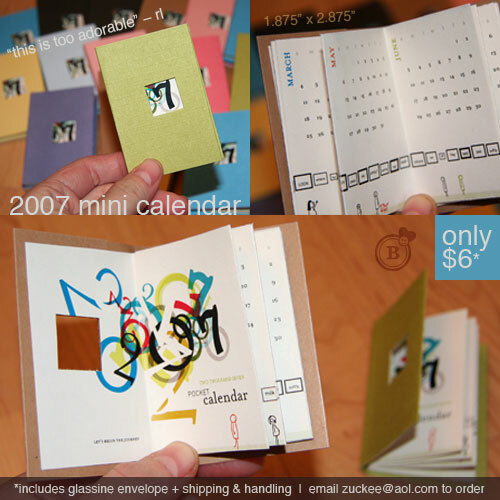 the 2007 bzdesignstuff handmade mini pocket calendars. you can order via paypal or email me to order. colors are subject to availability... so please specify a first and second color choice. colors avaiable are: lt pink, dk pink, pale blue, cyan blue, purple, kraft brown and charcoal. 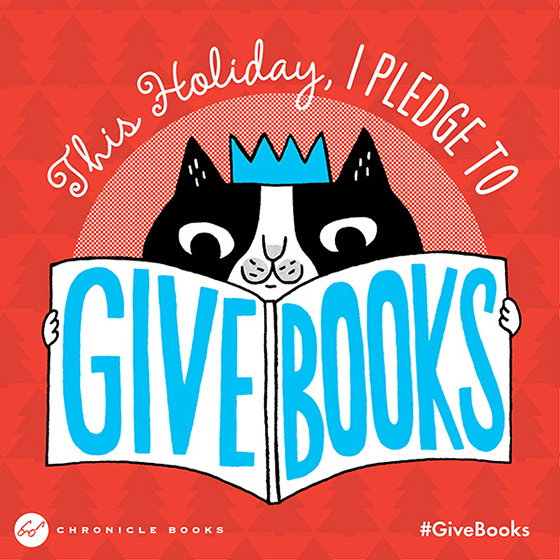 happy holidays everybody!